Six Los Angeles branch libraries were constructed between 1913 and 1916 with a $210,000 Carnegie grant obtained January 31, 1911, specifically for the construction of branches. 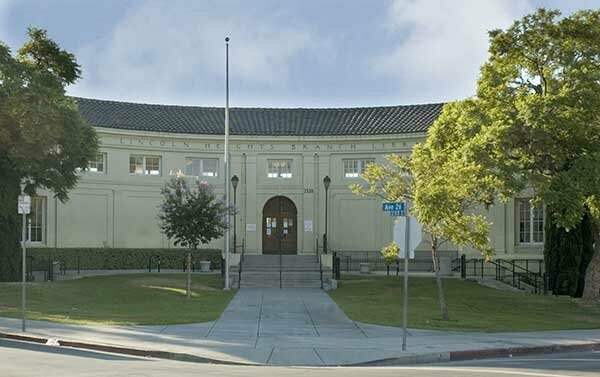 Three remain; the Arroyo Seco Branch was demolished in 1959, the Boyle Heights Branch (later known as the Franklin Branch) and Vernon Branch were demolished in 1974. 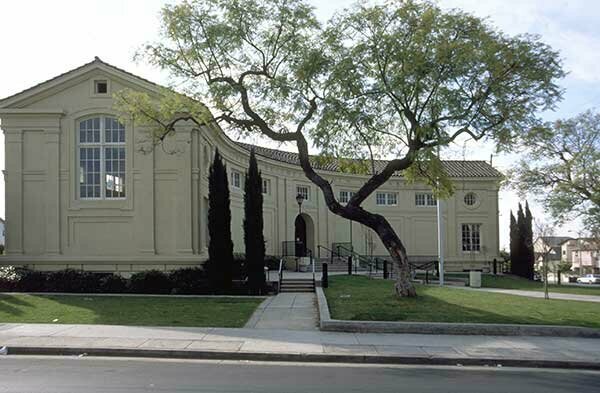 The remaining three were listed on the National Register of Historic Places in 1987, along with other Los Angeles branch libraries. All have recently been seismically retrofitted and renovated to accommodate modern library technology and disability access. 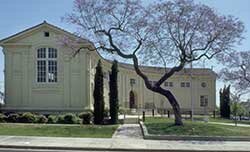 The Lincoln Heights Branch is unique among California Carnegies in its design in the shape of a segment of a circle, said to be modeled on Italy's Villa Papa Giulio. It is located just east of Dodger Stadium, near the interchange for the Pasadena and Golden State freeways, at the corner of Workman Street and Avenue 26. 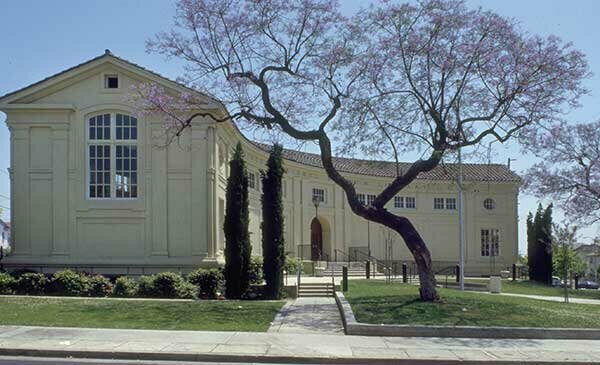 It was the fifth completed of the six Los Angeles Carnegie branches. Hibbard and Cody designed the Italian Renaissance building. Located in one of the older sections of Los Angeles, it replaced an earlier 1909 library which became the East Main Branch. 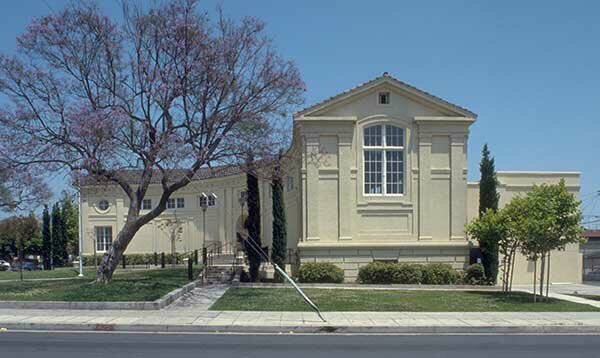 Today its constituency includes many non-English speaking populations and its role is recognized in its alternate name, Biblioteca del Pueblo de Lincoln Heights.